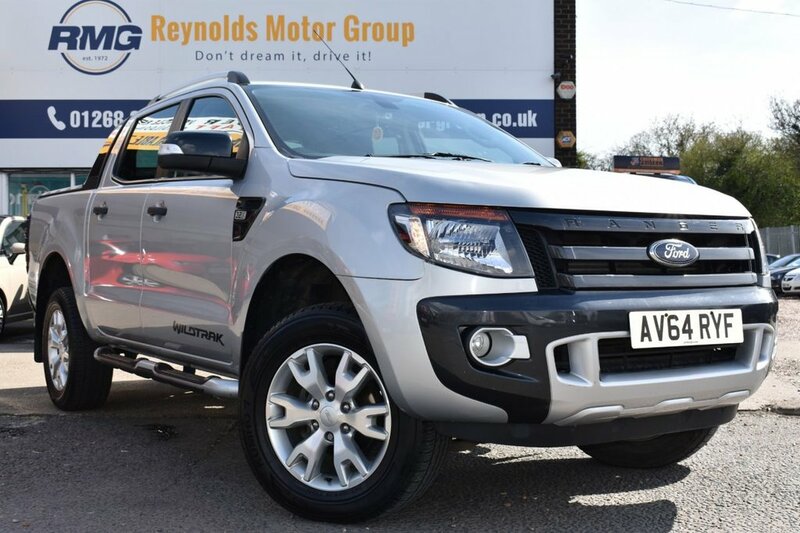 Reynolds motor group are proud to present this FORD RANGER 3.2 WILDTRAK 4X4 DCB TDCI 1d 197 BHP for sale. 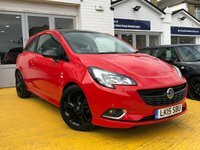 Excellent condition throughout. Ready to drive away today. All major credit / debit cards accepted, open 7 days a week, all cars are HPI clear, specialists in car finance, test drives welcome.